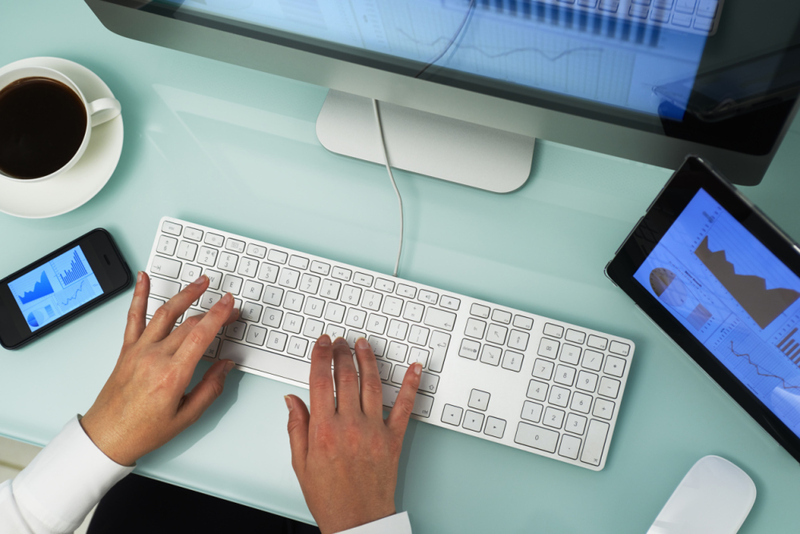 The webinars are designed to provide additional academic support to materials that are presented in the courses. The tutorials and academic webinars are in a progressive sequence which allows students to move easily from simple concepts to the more complex analysis tools which all adds up to a cohesive system of trading. The content allows students to engage with the material in a deeper manner at their own pace and equips them with the tools required to trade under real market conditions. The projection webinars are live demonstrations on the use of the various technical tools and instruments to analyse the market in real time. Students who are well versed in our trading methodology and subscribers alike will receive an orientation of the market cycle which is invaluable in understanding where the market may go next. These webinars are edited and published daily, from Mondays through Thursdays, therefore preserving the technical analysis in the sequence of the unfolding market. Here we make projections of the Elliot Wave count in the different time frames. 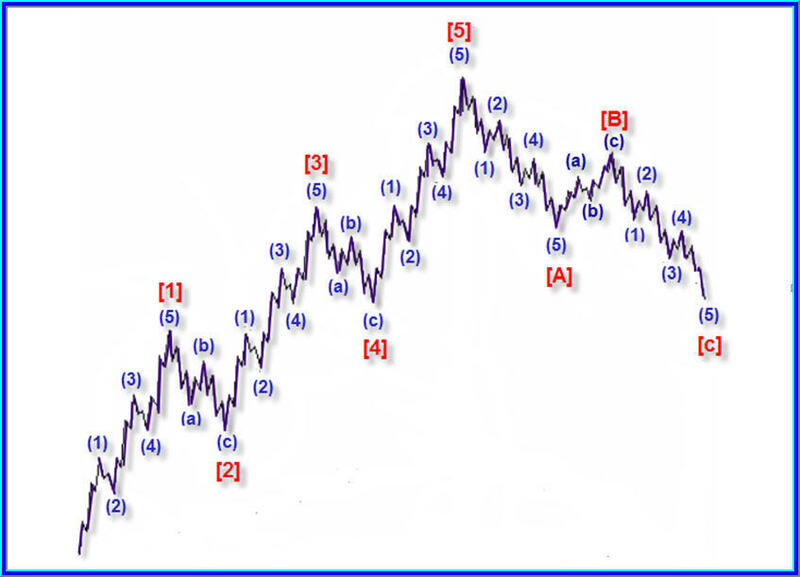 Elliot Wave Patterns are a valuable tool for traders. We provide an alternate approach that simplifies its application under real market conditions, unencumbered by the rigid adherence to theory. This increases accuracy in its application in the live market and decreases errors and uncertainties. 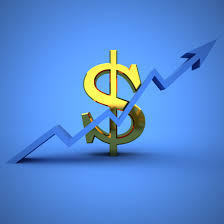 Trading foreign exchange on margin carries a high level of risk, and may not be suitable for all investors. Before deciding to trade foreign exchange you should carefully consider your monetary objectives, level of experience, and risk appetite.